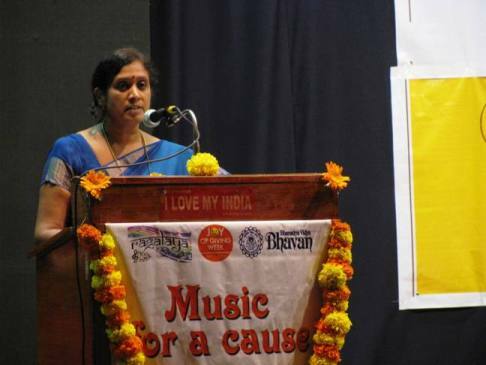 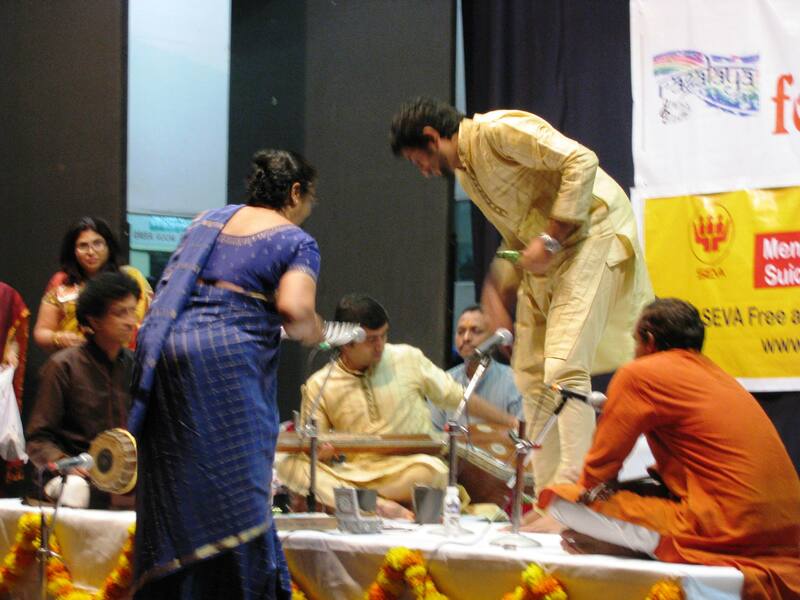 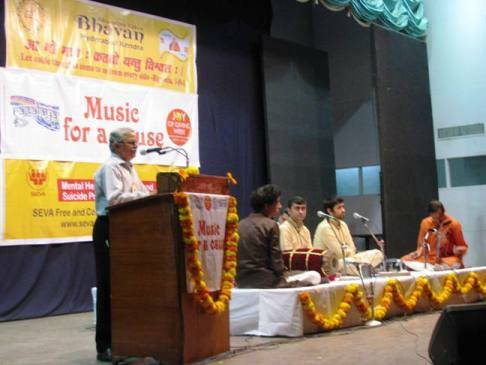 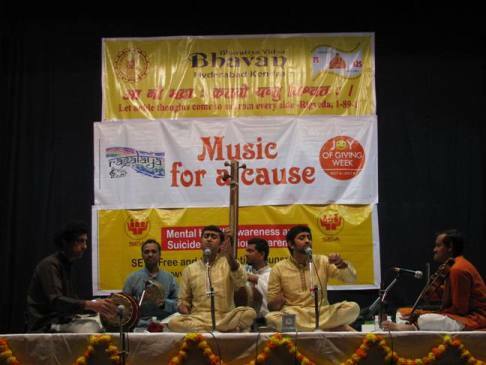 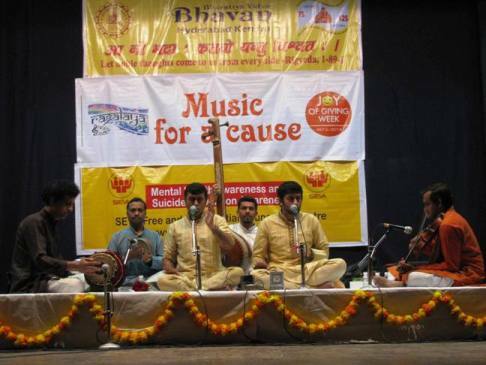 Under the banner of Joy of Giving Week 2013, Ragalaya and Bharatiya Vidya Bhavan are conducting a cultural program in the name Music for a Cause from Oct 2nd to Oct 8. 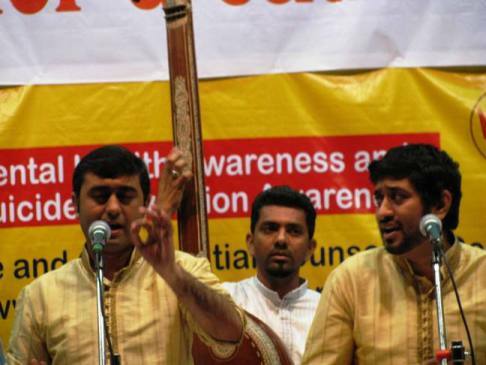 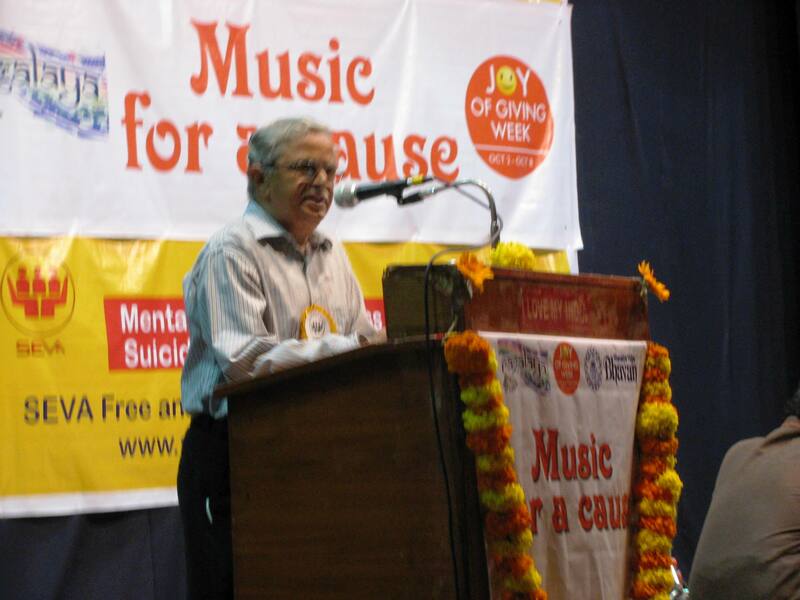 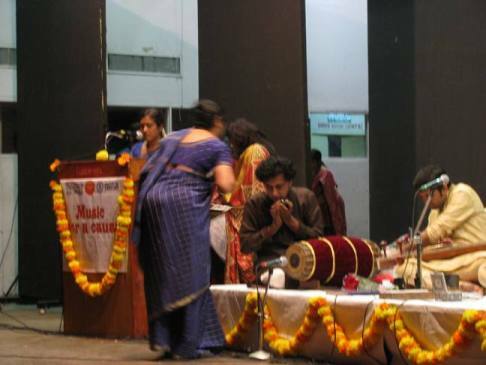 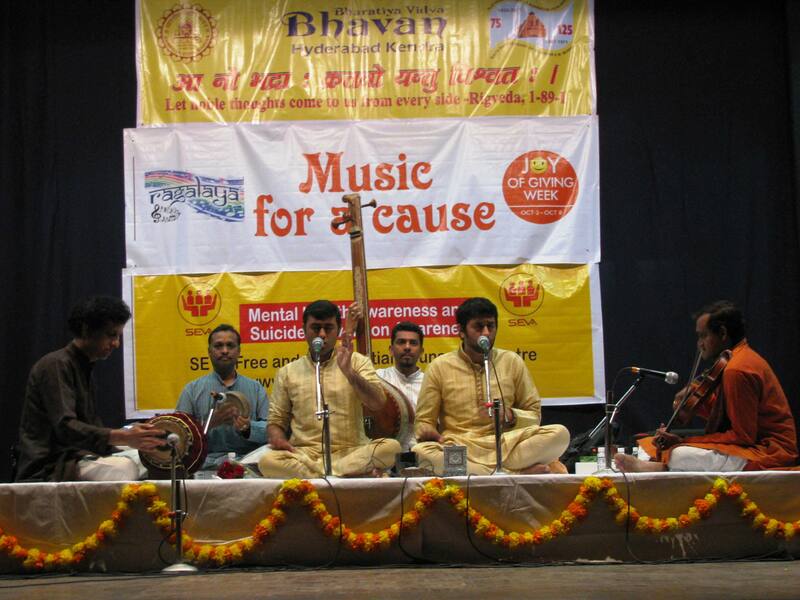 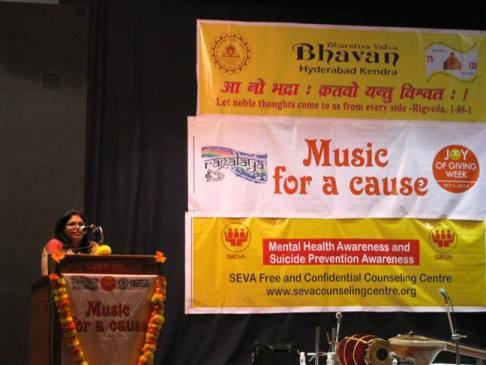 SEVA had the opportunity to use the October 2, 2013 program of Carnatic Music recital by Trichur Brothers to spread Mental Health Awareness and Suicide Prevention Awareness. 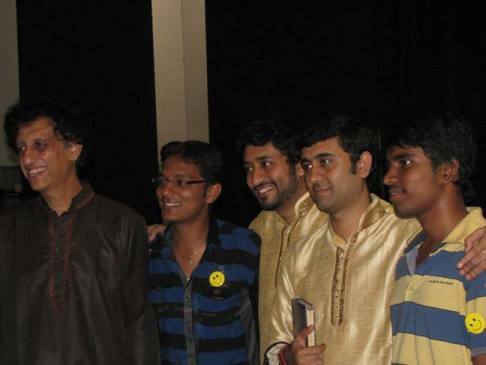 Trichur Brothers by their melodious rendition enthralled the 300+ discerning audience. 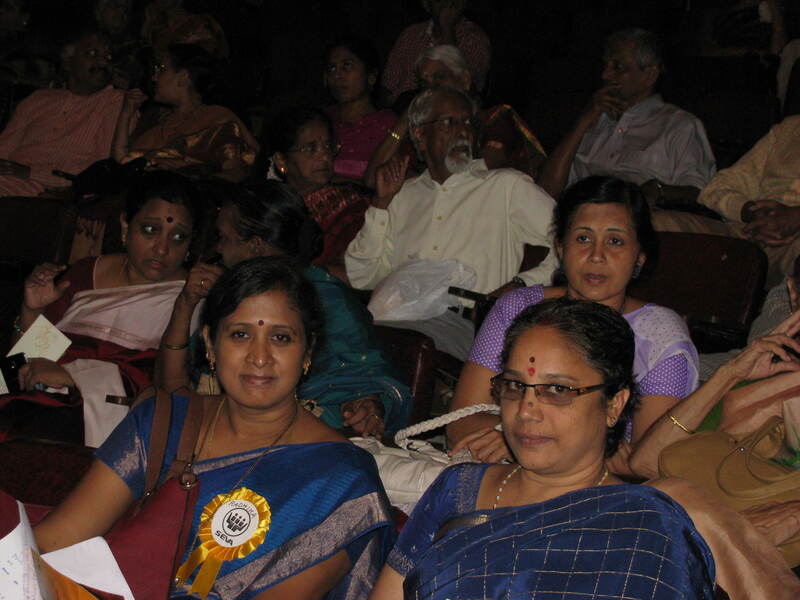 Mr. Thiagarajan, Hon. Director of SEVA spoke at the beginning of the concert on the need for public to understand more about Mental Health and Suicide Prevention and to help fight the Stigma associated with this. He explained about the role of every individual to understand the 3 A rule of ‘Ask, Assist and Appeal’ whenever we identify someone withdrawing from us and looks like contemplating to end his/her life. 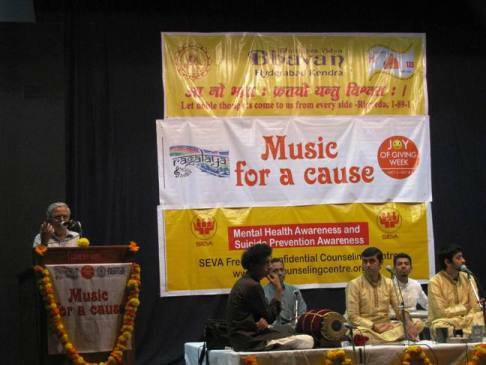 He explained about the role of SEVA and appealed to the audience to seek help from SEVA whenever someone needs emotional support. 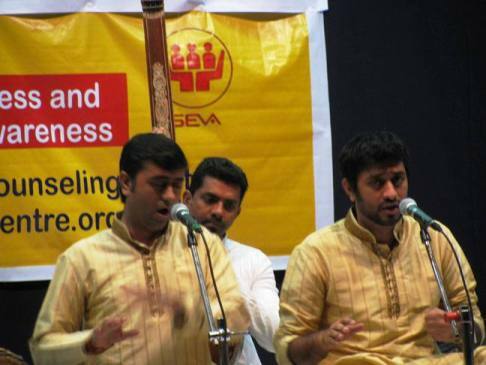 The trichur brothers were supported by Sri Trichur Mohan on Mridangam, Sri R. Dinakar on Violin and Sri K. Shyam Kumar on Kanjira. 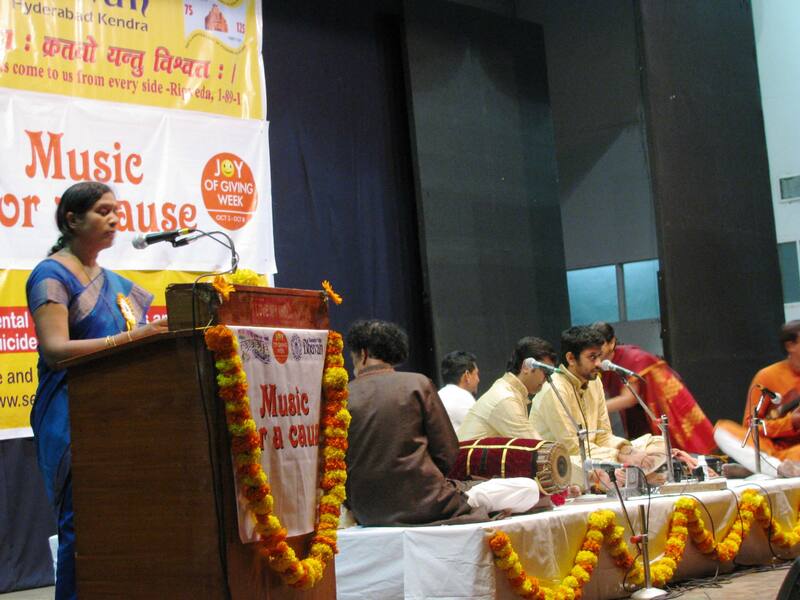 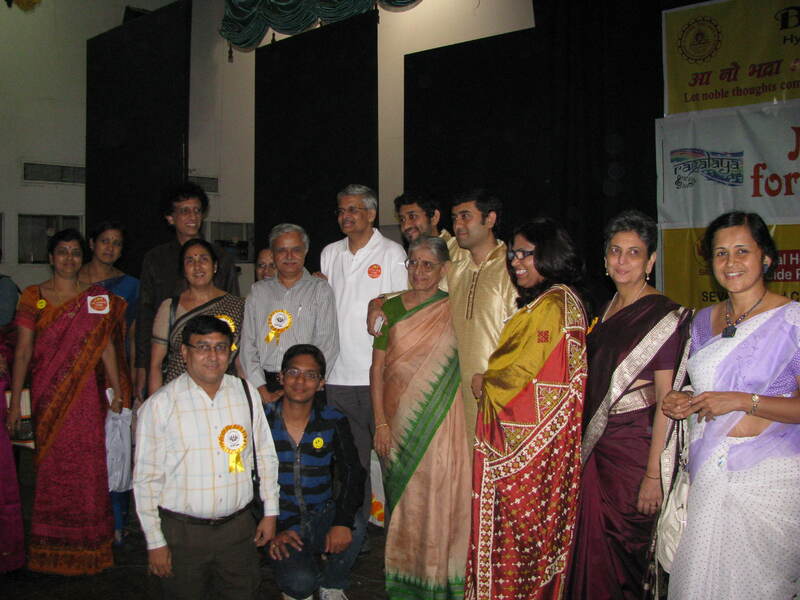 Jayashree of Joy of Giving briefed the audience on the JGW festival and Radhika of Ragalaya introduced the artists. 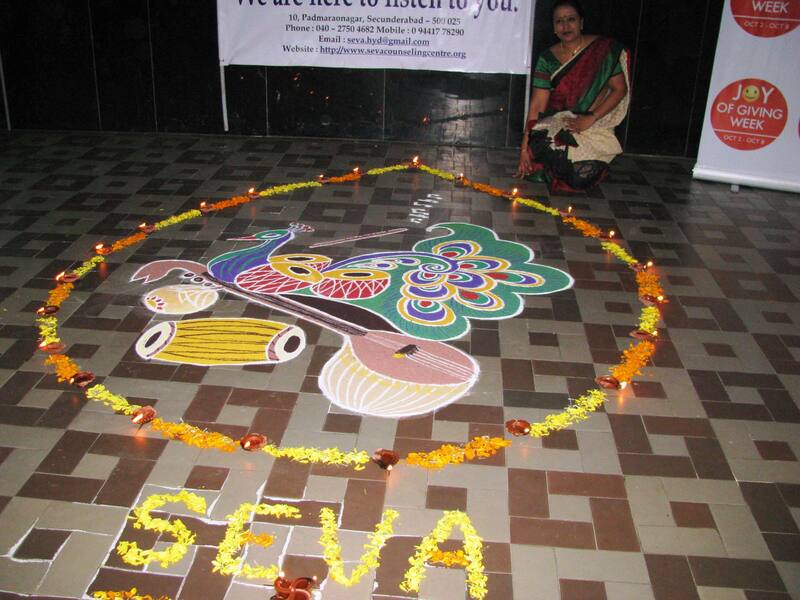 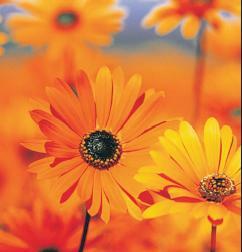 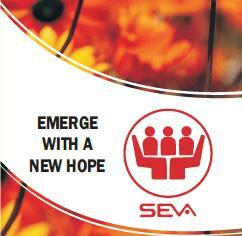 “We are here to Listen to You” is the byline of SEVA.